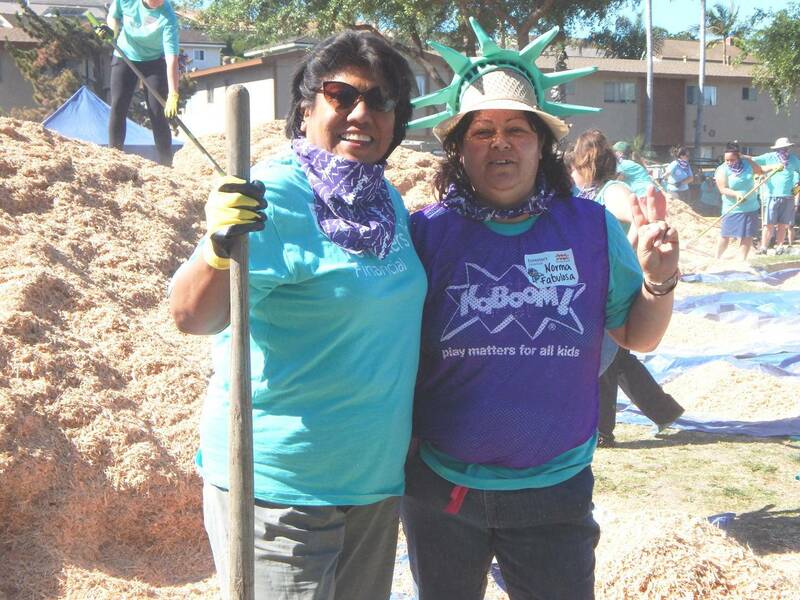 Since 2006, Foresters Financial and KaBOOM! 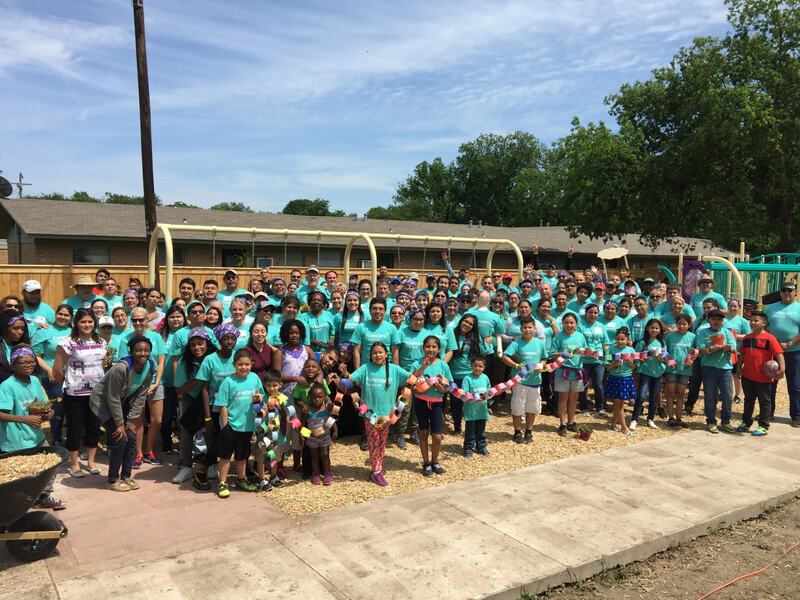 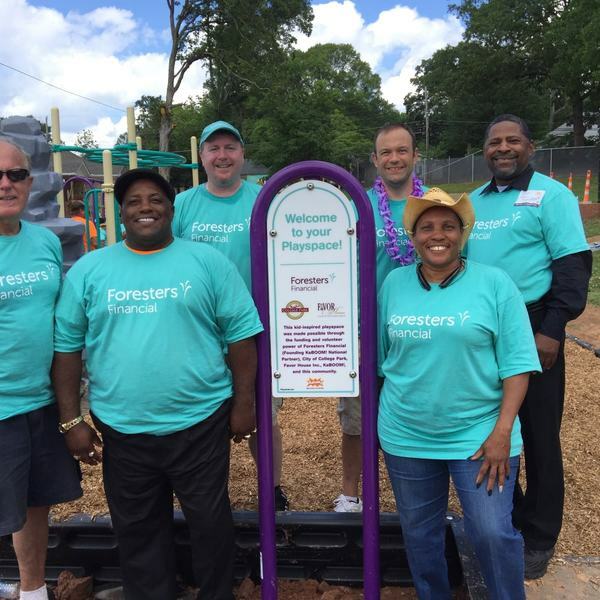 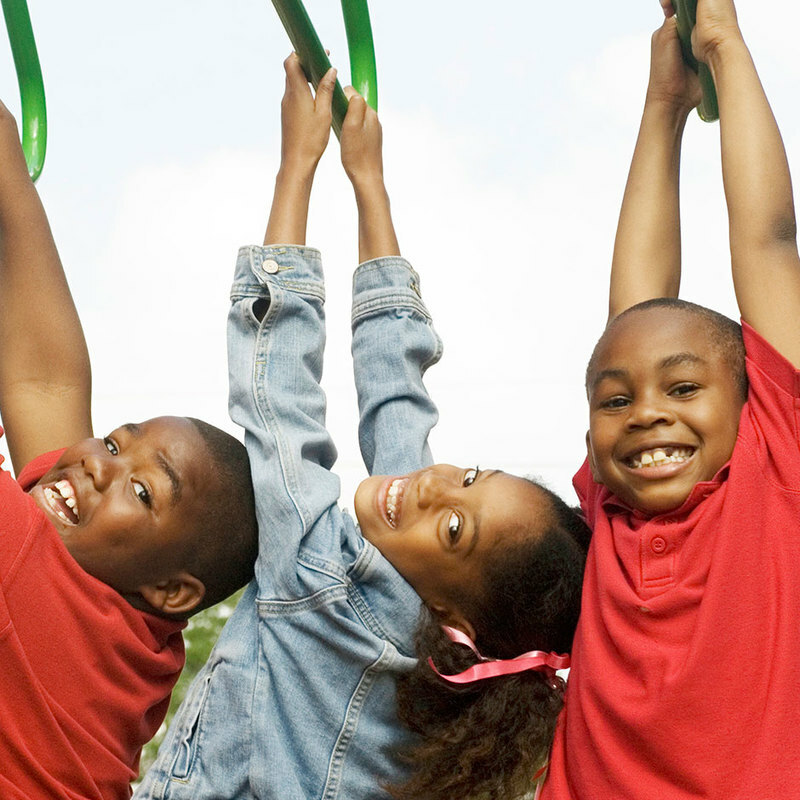 have built over 145 beautiful playspaces across 86 cities in 31 states and provinces throughout North America and by the end of 2018, Foresters Financial will have funded more than 150 playgrounds. 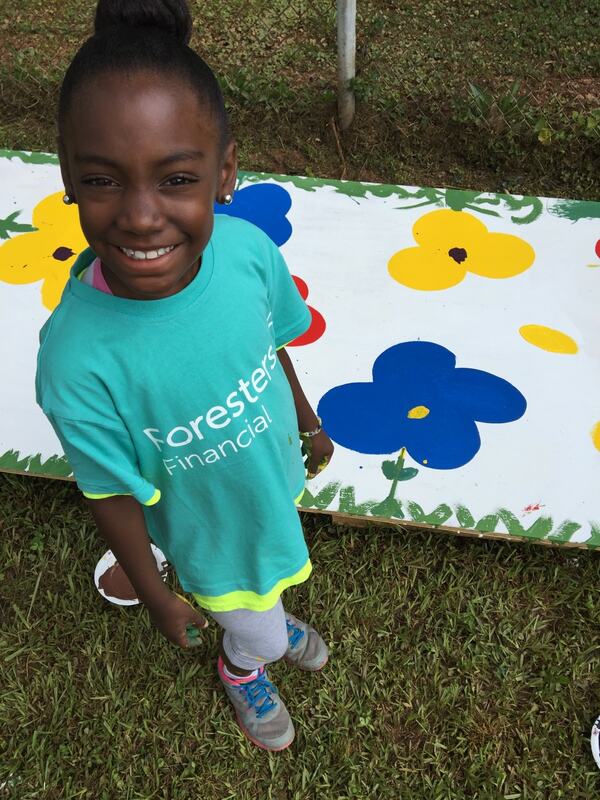 Thanks to the hard work of over 9,900 Foresters members, sales partners and guests for the last 11 years, we are positively impacting the lives of more than 5 million children by providing them with access to play. 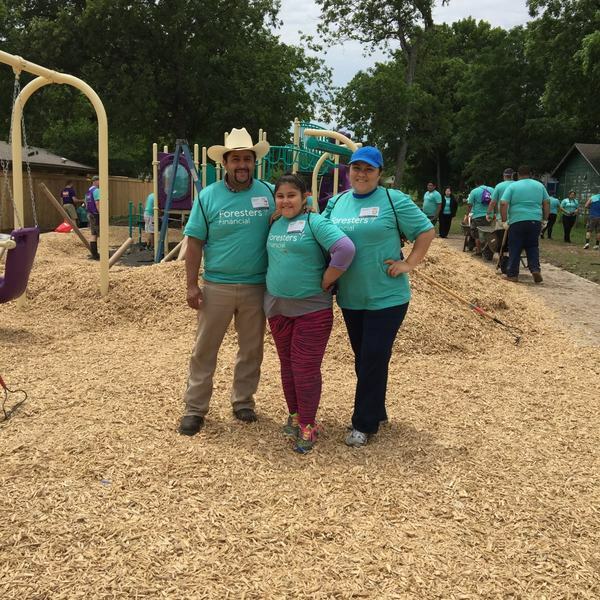 Through each new playground, families are better able to spend quality time together right in their own neighborhoods, playing alongside Foresters members and community partners. 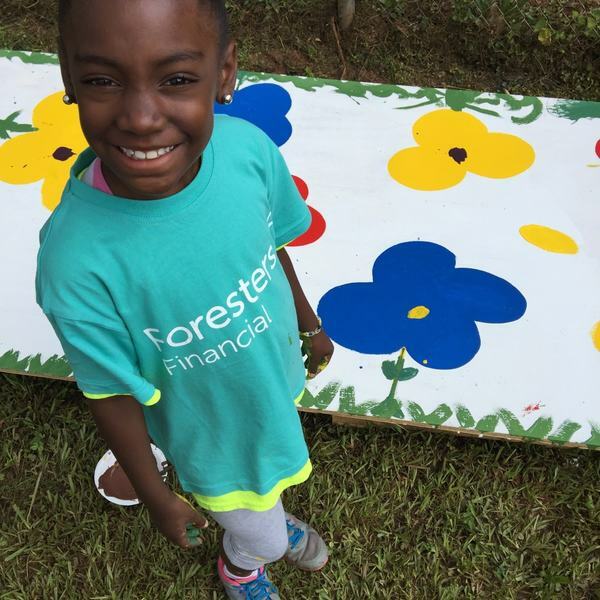 For more information, visit foresters.com, facebook.com/foresters, twitter.com/weareforesters, and youtube.com/foresters. 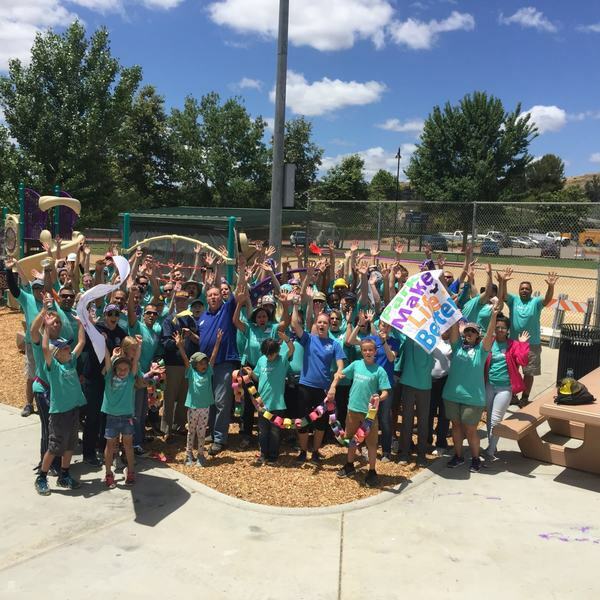 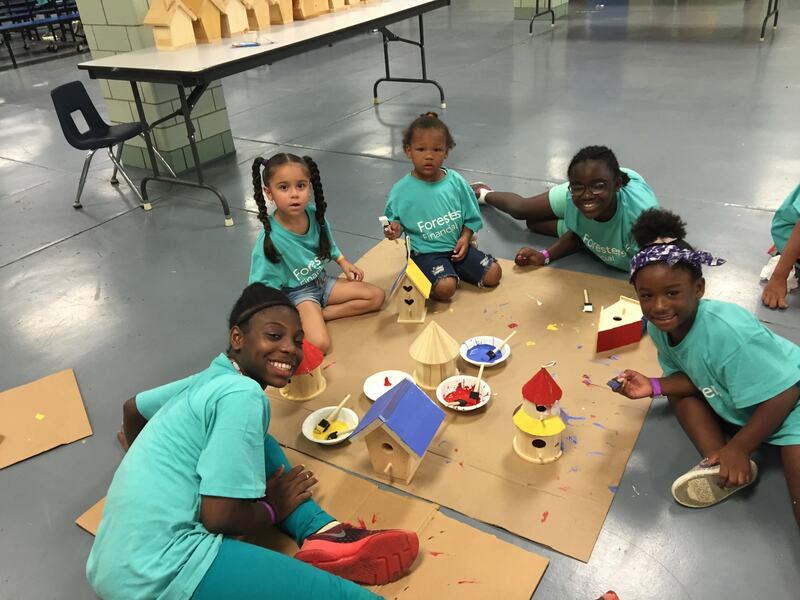 Community Matters: The playful problem! 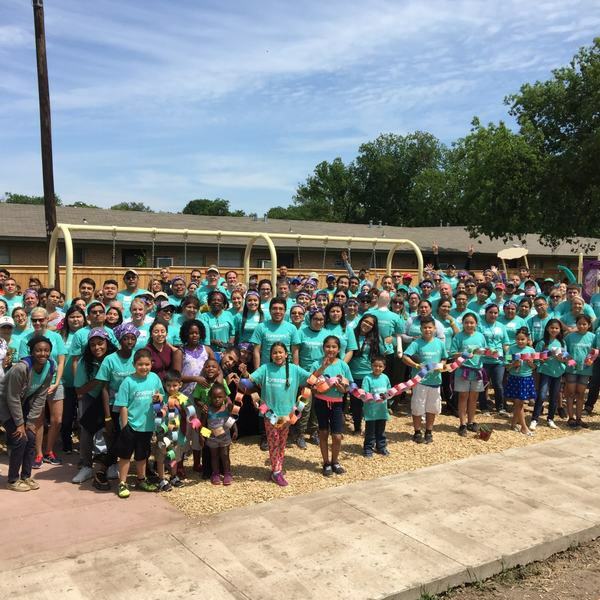 What does it mean to be part of a community? 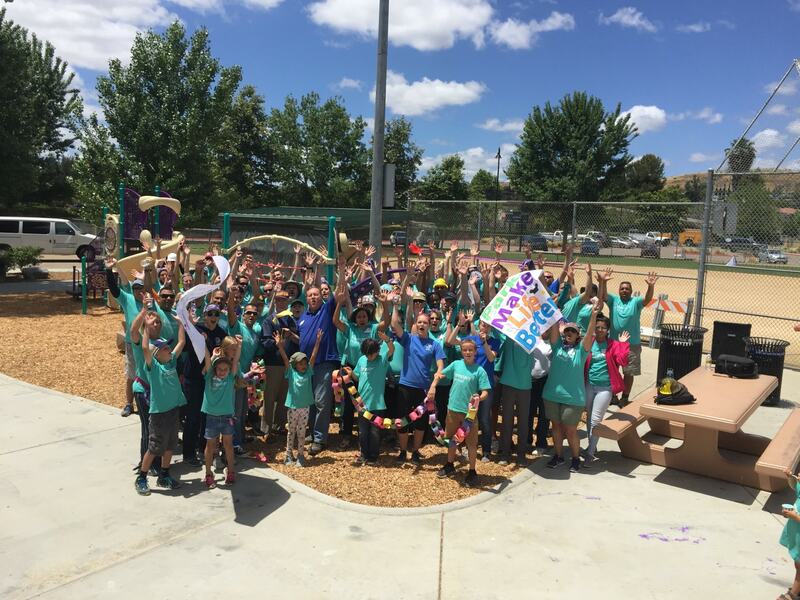 For the teachers, parents and students at New Chelsea Elementary it meant coming together to find a playful solution to a problem! 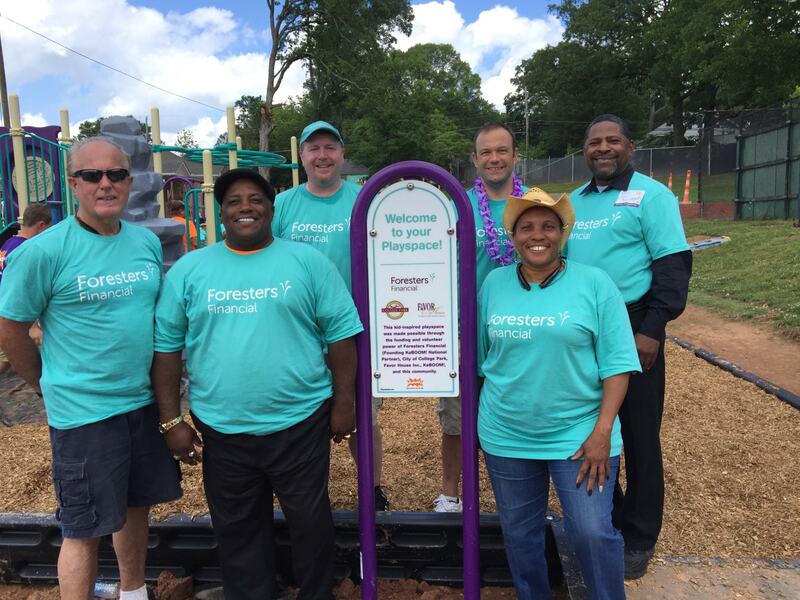 Foresters has built playgrounds across the United States and Canada. 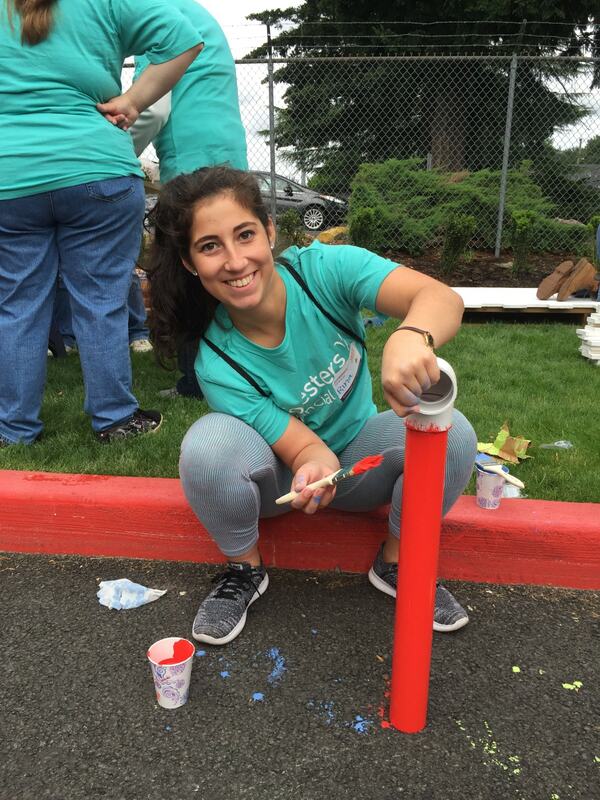 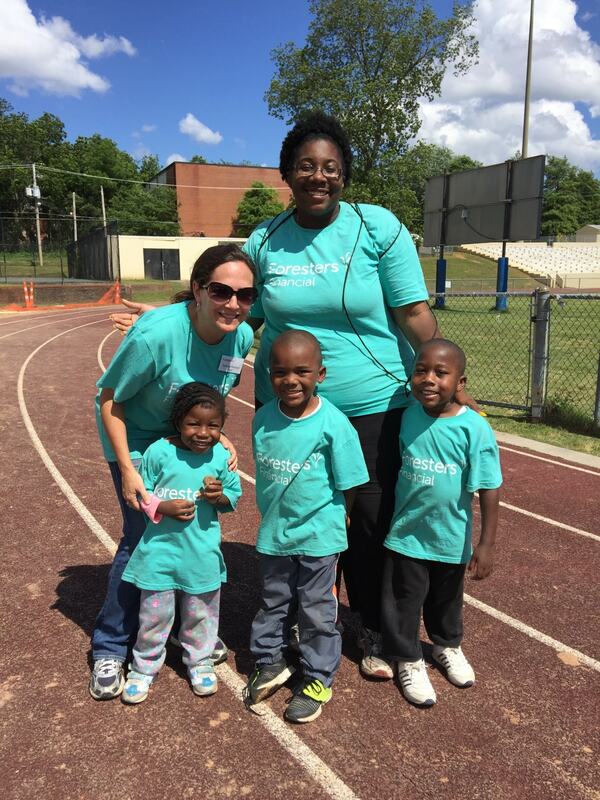 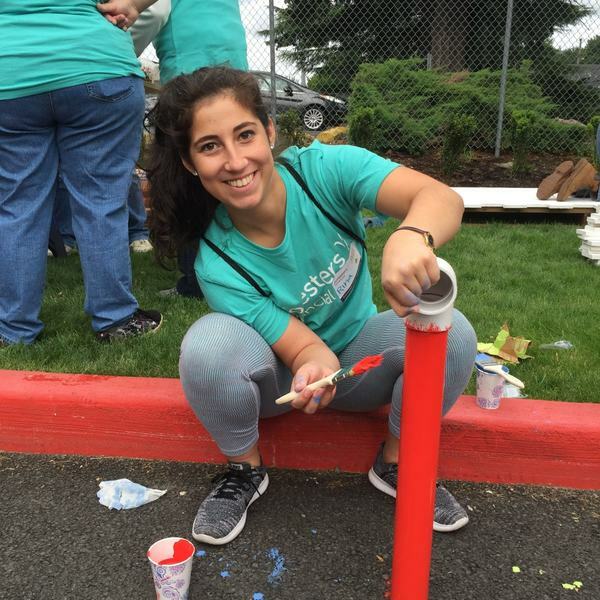 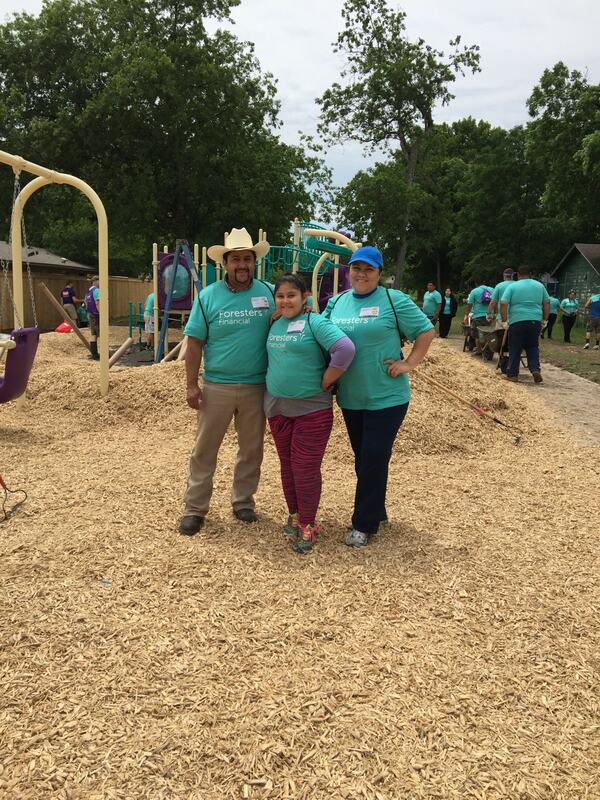 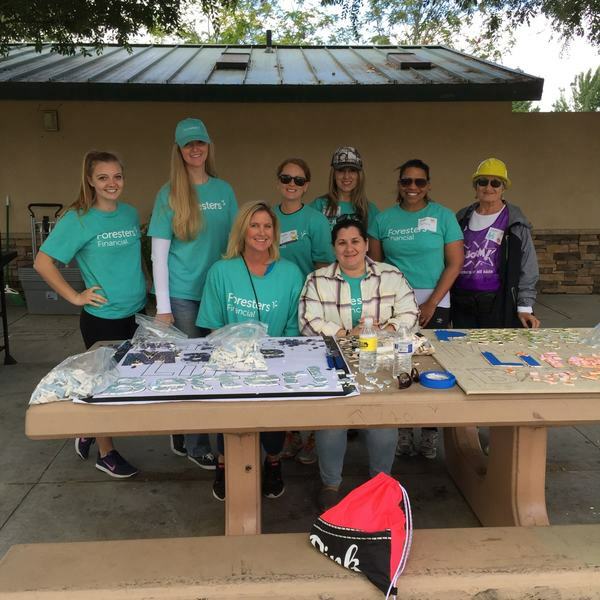 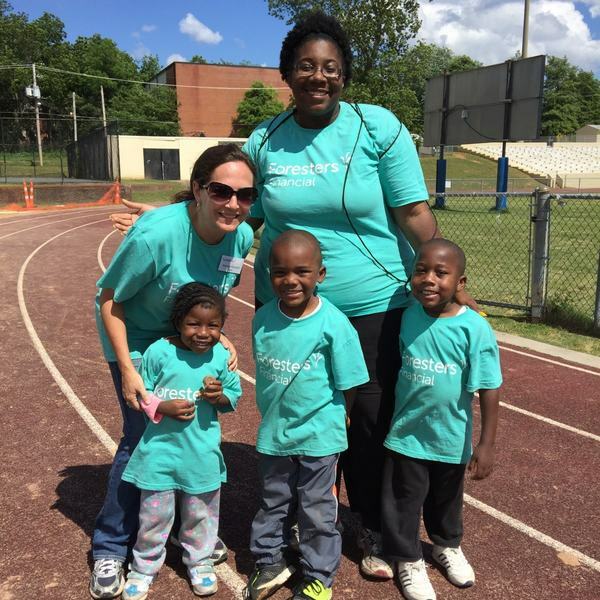 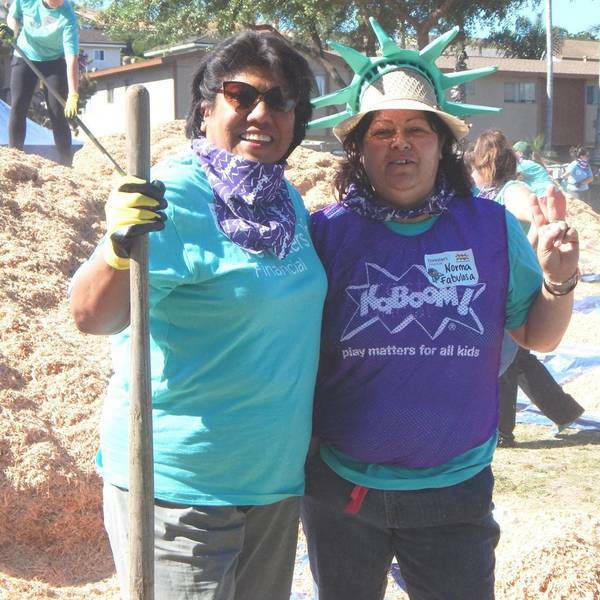 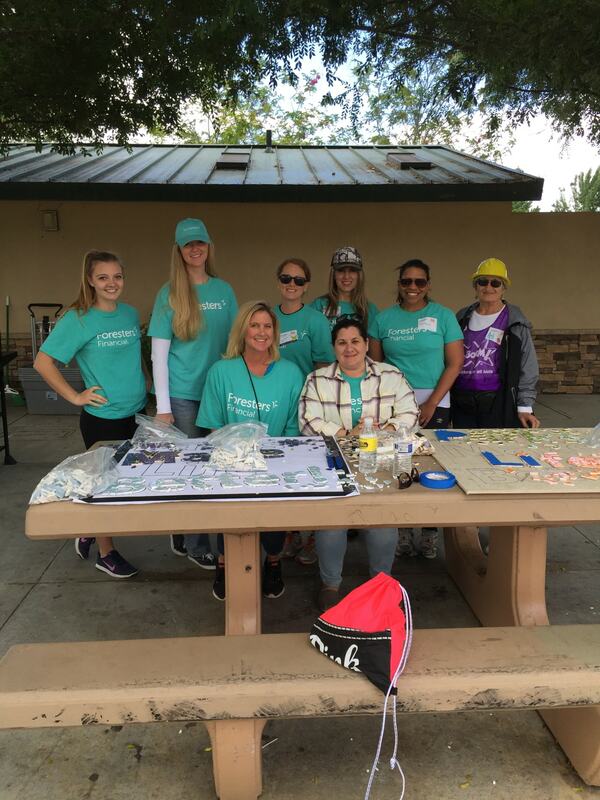 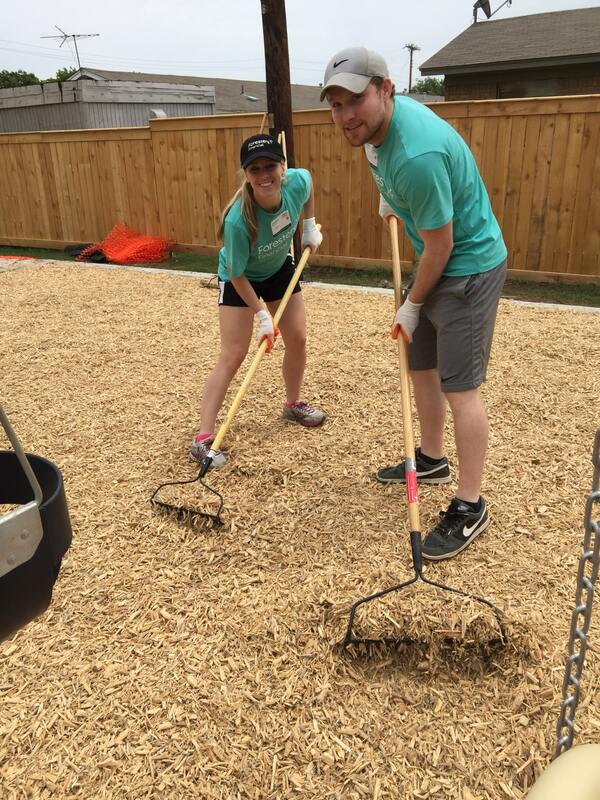 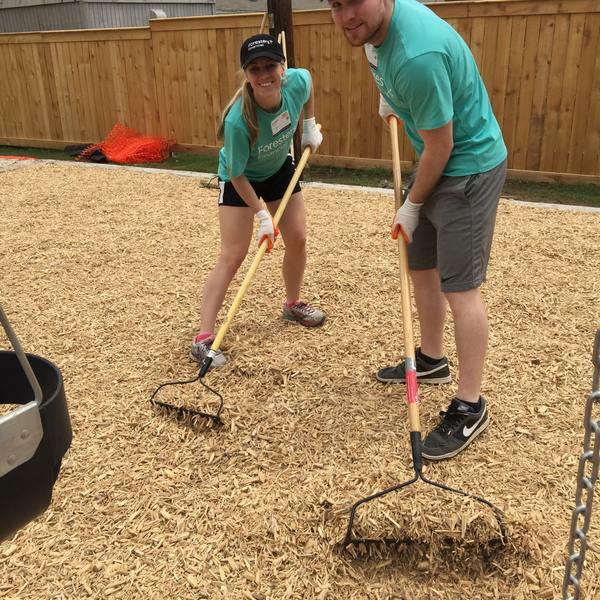 Together, our volunteers are proud to pour their time and sweat equity into new places for kids to play. 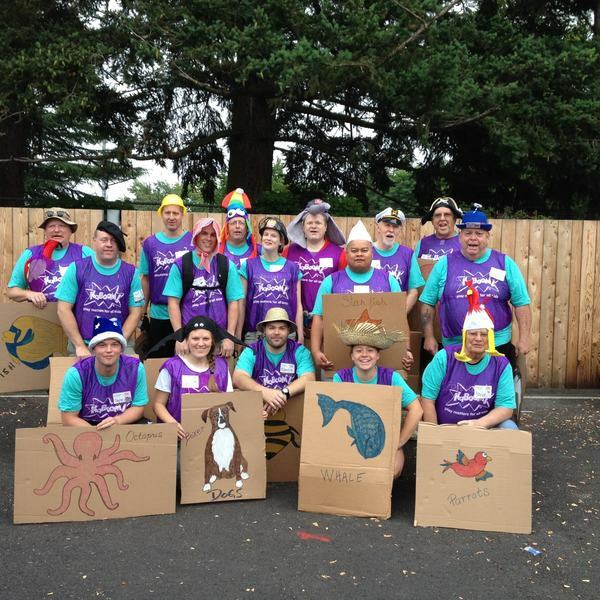 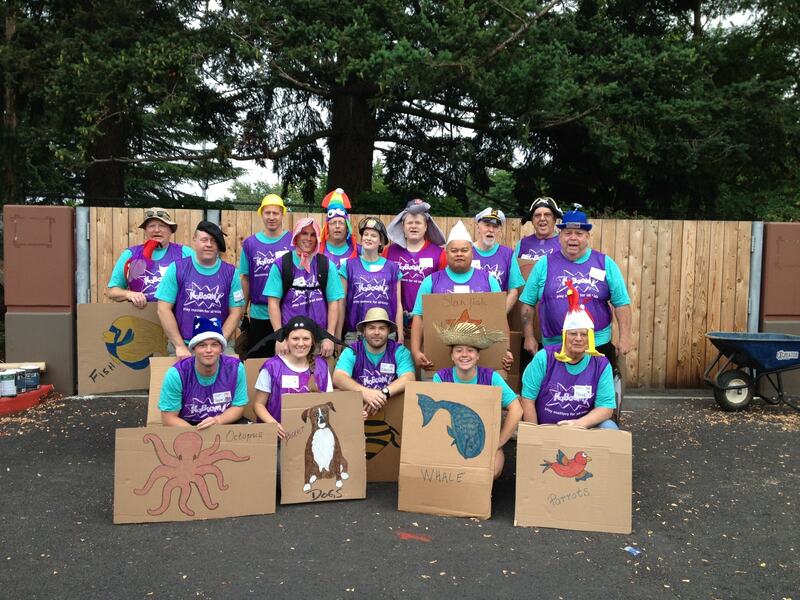 Select an image below to meet some of our fantastic volunteers. 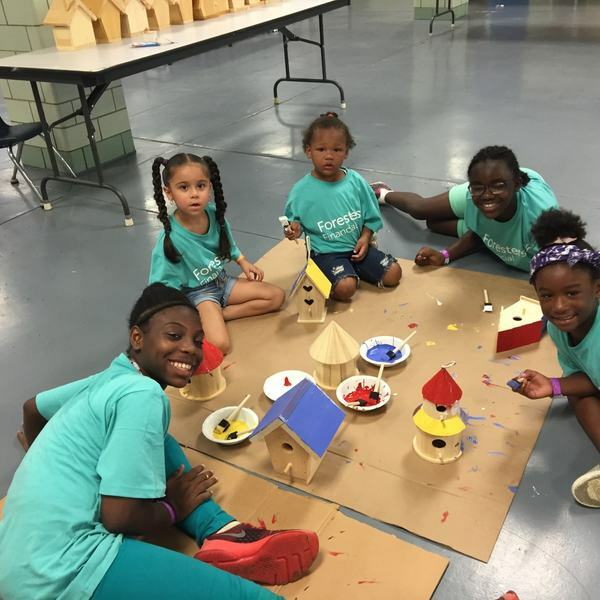 Call (202) 464-6420 or enter your contact details below and a member of our Corporate Partnerships team will contact you to discuss how you can become a sponsor.